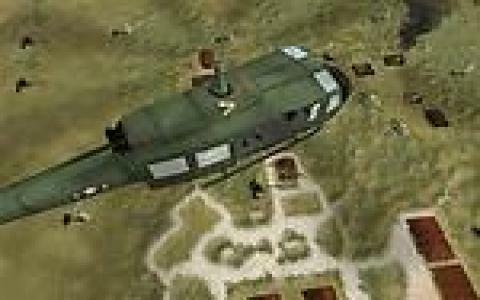 It is a classic war flight simulation game which is the successor to the original versions which also made a huge impact. 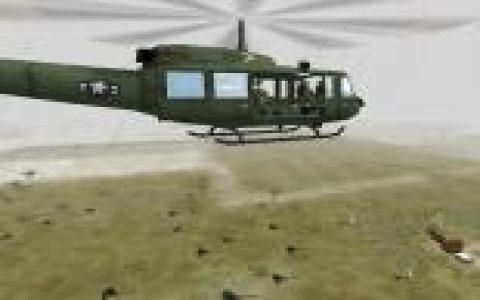 The plot in the game is that you will be given controls to the H1 helicopter which you will fly into the core or the midst of Vietnam where all the war is going ones as the name suggests, you have to do a variety of search and rescue missions which will make you counter a lot of enemies and obstacles. The game is not a typical shooting action only as you also have to search out your goal for rescuing people in various diverse missions. 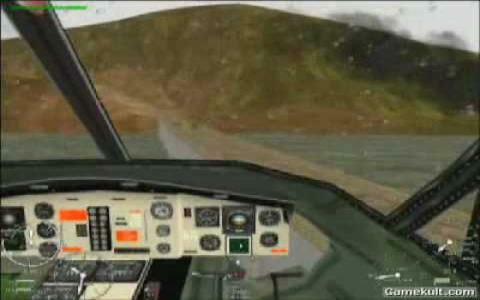 The flight dynamics or the flight physics are great as you get a complete control over the helicopter that can move in all directions. The gaming engine of this simulation has been very effecting in portraying all the details and is great in all aspects of the play. Coming towards the graphics, they are by no means average or ordinary and really give you an indulging experience throughout the course of it. The variety of ammo, power ups o the weapons is great and is really destructive.